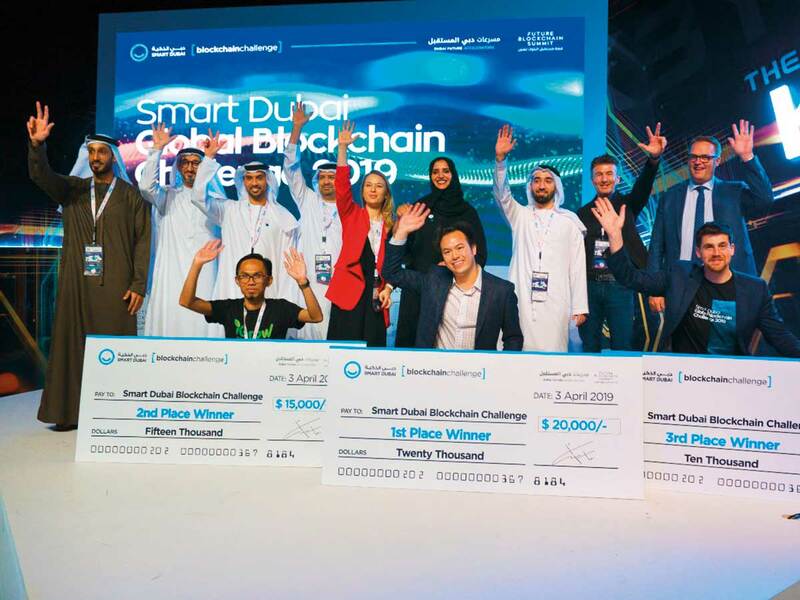 Quantstamp, a Y Combinator-backed blockchain security company, won first place at the Smart Dubai Global Blockchain Challenge 2019. Organized by Smart Dubai and Dubai Future Accelerators, the Smart Dubai Global Blockchain Challenge is part of the government’s Blockchain Strategy 2020, where blockchain will be used to enhance the quality of life of its citizens. Smart Dubai is a government office running seven key initiatives in order to make Dubai “...the happiest city on earth through technology innovation.” One of these initiatives is the Dubai Blockchain Strategy, which aims to cement Dubai’s reputation as a global leader in technology innovation and the smart economy. The Dubai Blockchain Strategy also aims to make Dubai the first blockchain-powered city by 2020 and the global capital of blockchain technology. 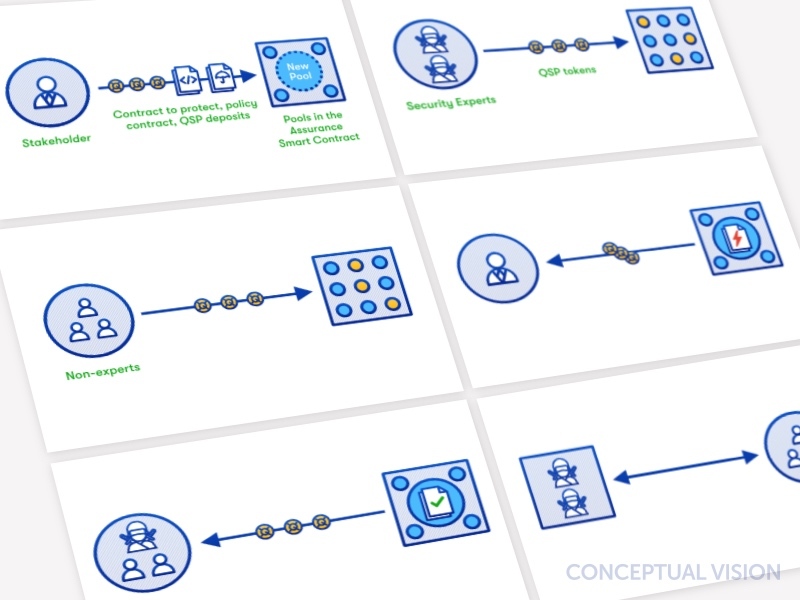 Leading the strategic thinking on the global progress of blockchain technology. The United Arab Emirates, the national government, also has an aggressive blockchain strategy. By 2021, the UAE aims to record over 50% of government transactions using blockchain technology. 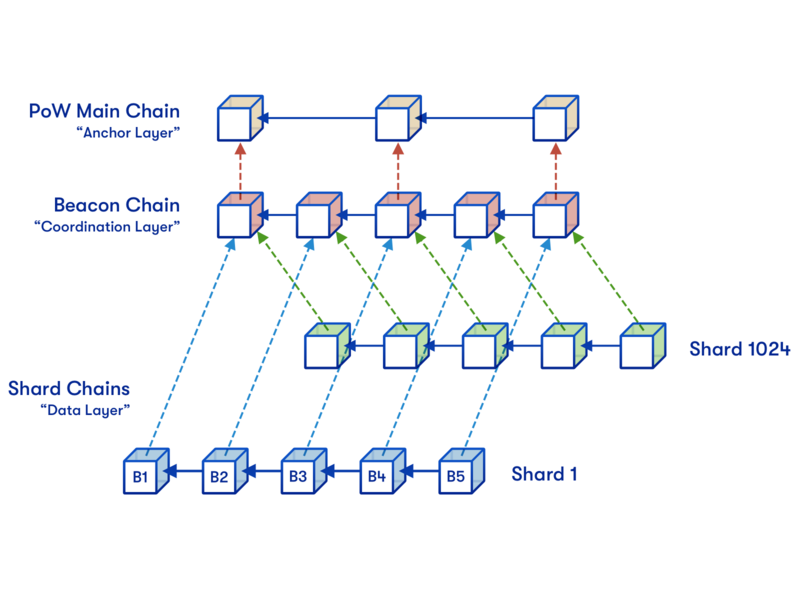 Don Ho then described how Quantstamp aims to facilitate the proliferation of blockchain technology by developing tools and services that protect smart contracts throughout their entire lifecycle. Before smart contracts are published, Quantstamp offers full-service white glove audits. 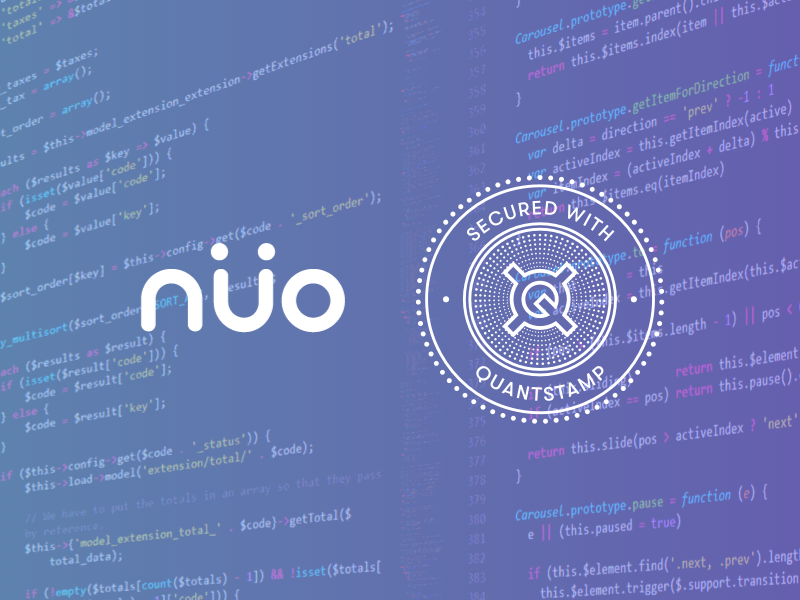 Leading crypto-native companies like OmiseGO, Chainlink and Sharespost trust Quantstamp to address their security needs. Quantstamp also offers tools and services that enhance smart contract security post-deployment. Quantstamp’s monitoring tools detect irregular activity and malicious attacks on live smart contracts. 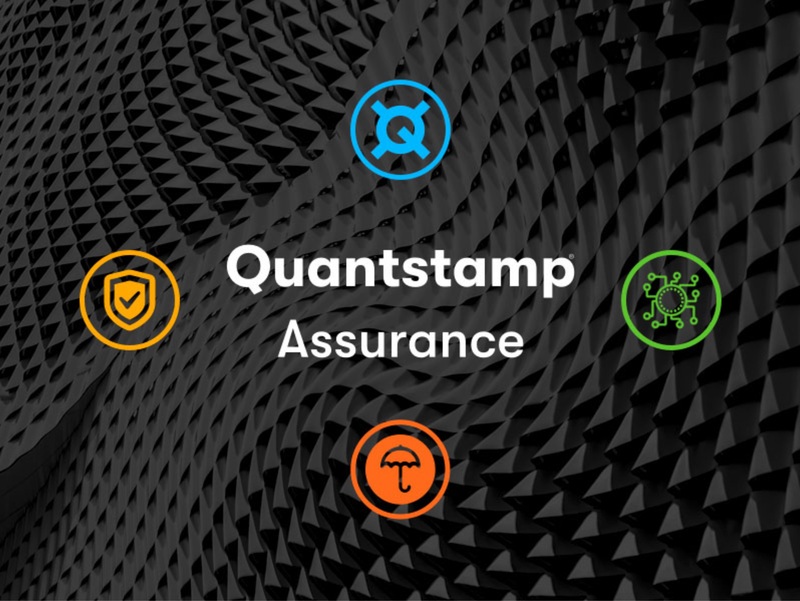 Quantstamp is also developing the Assurance Protocol that allows security experts to assure the correct behavior of live smart contracts. 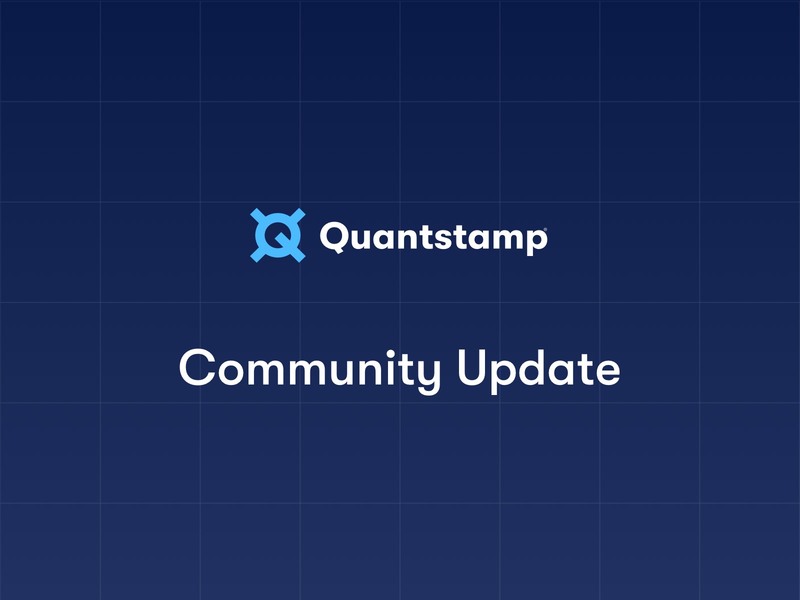 Stay up to date with Quantstamp by signing up for our newsletter at quantstamp.com, or following us on Twitter, YouTube, or Reddit.